Maple weekend is an educational experience for the entire family. See the entire process of how maple syrup is made, from the tapping of trees to boiling sap and making syrup. 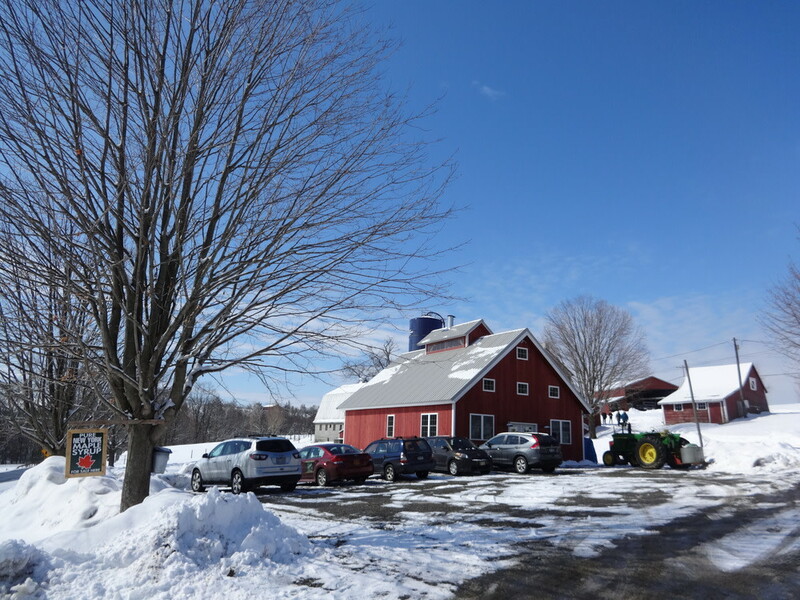 Our sugarhouse offers a unique view of the maple syrup making process.